Welcome to the world! 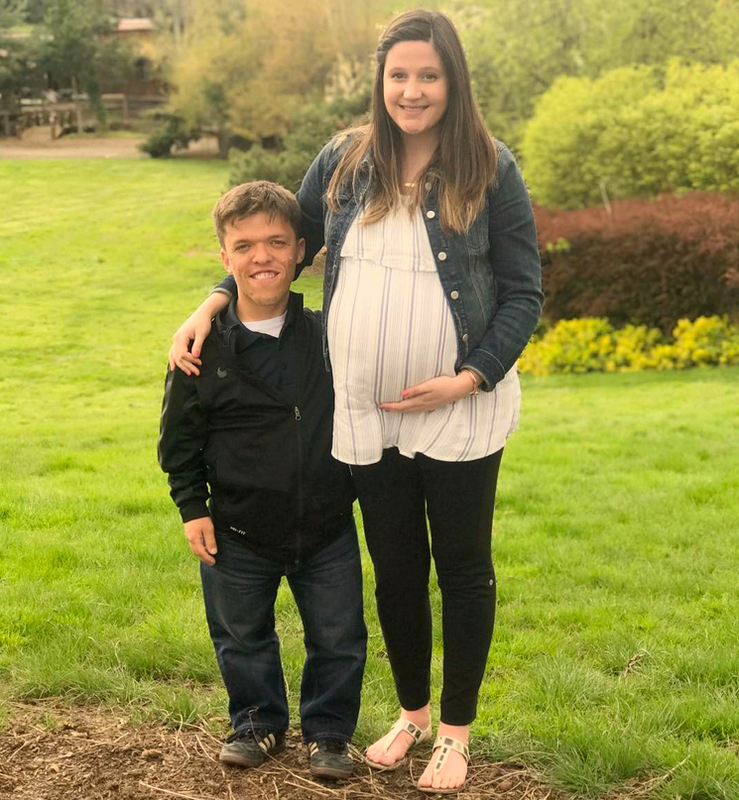 Tori and Zach Roloff have welcomed their first child together, a baby boy. Jackson Kyle Roloff was born on Friday, May 12, at 8 a.m., his proud mom revealed in an Instagram post on Sunday, May 14. The baby weighed 9 pounds 1 ounce and is 20.5 inches long. “Mom and Dad are so in love with you already,” she captioned the photo. Find out more in the video above, and detailed below! The Little People, Big World stars announced in November that they were going to become a family of three. This is the first grandchild for Zach’s parents, Matt and Amy Roloff. Tori announced in late April that she started maternity leave. Tori and Zach got engaged in April 2014 and tied the knot on the Roloff family farm in Oregon in July 2015.